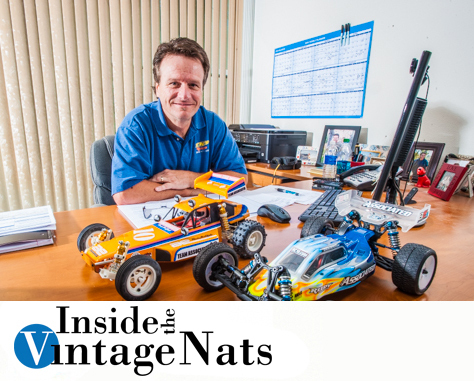 One of the most exciting new features to be added to the 2016 Team Associated Vintage Offroad Nationals schedule is the addition of our new Friday night Q&A and what better way to kick off this new feature than with The Buggymaster himself, Cliff Lett! Join us Friday Sept 16th at 5PM for this catered event which will feature a Q&A session, an open forum for guests to ask Cliff anything they want and a meet and greet for autographs and photos afterward. 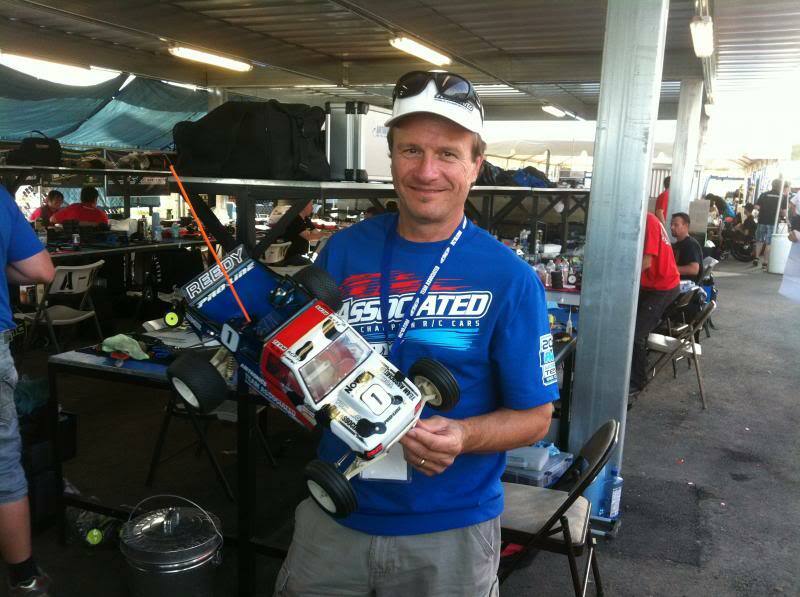 The 5-time ROAR National Champion and 1991 4WD IFMAR World Champion, Cliff has served as first a Product Development Manager and currently as President of Team Associated and has lead the design team on many of the A-Team’s most iconic vehicles and products. 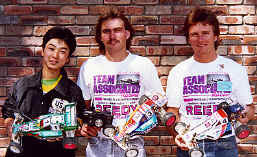 He led the fight for Team Associated in developing the Stealth Car which brought the them IFMAR World Championships in both 1989 and 1991 in Australia and Detroit respectively. 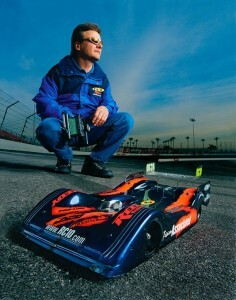 Cliff is also a Guinness Book Of World Records holder as the first driver to exceed 100 miles per hour with a RC car. As lead designer for Associated in 2001, he developed speed run versions of both the Team Associated TC3 sedan and L3O pan cars and was able to achieve a new record of 111mph with the pan car and 96.4mph with the production sedan. 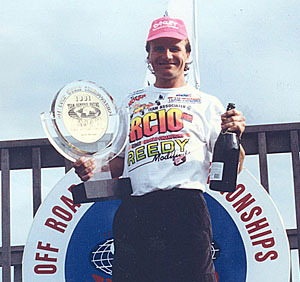 We’re honored to have Cliff and invite you to join us Friday evening at 5PM for our new Q&A with one of the most iconic pro racers of the 80s and 90s. 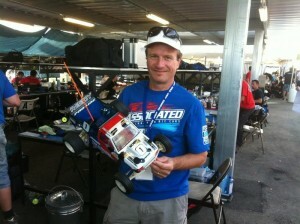 Cliff is an amazing RC personality and we thank him for this rare opportunity to get hear from one of our hobby’s greats! 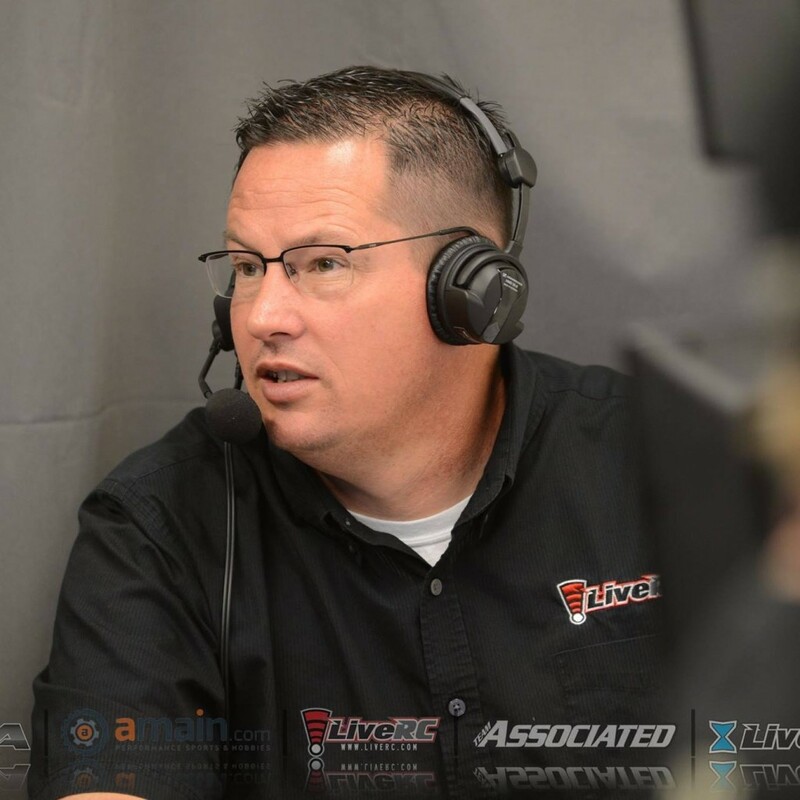 ← Vonats joins forces with LiveRC.com’s Gary Guest for 2016! 05/09/2018 Team Associated Returns for 2018! 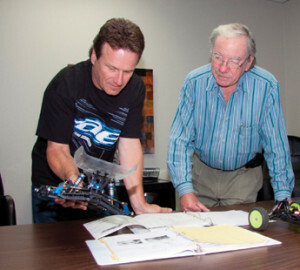 09/05/2017 Return of the Boss - Team Associated's Cliff Lett Returns for "An Evening With..."
08/12/2016 Vonats joins forces with LiveRC.com's Gary Guest for 2016!